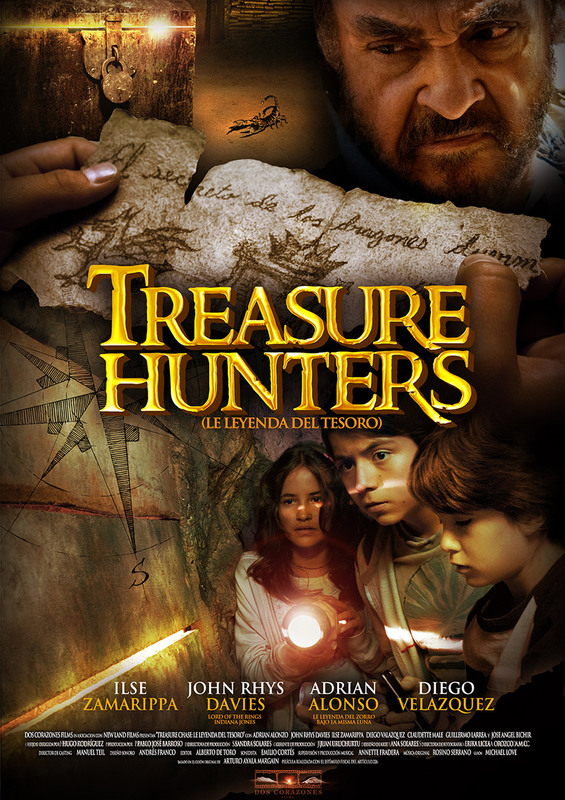 With “Treasure Hunters” we wanted to make a movie about family values, emphasizing the importance of family and forgiveness. The main message is that nothing can be more important, nor superior than love in the family, being that the most precious treasure of all. Erik is a twelve year old boy whose family is facing financial troubles, with the risk of losing the family business. Erik, himself has his own problems when he stands up for Omar, Andrea’s younger brother, from a local gang who is messing up with him. The 3 kids end up being followed by Deik, the leader of the gang, into a dark warehouse. Inside, Erik and his friend´s adventure begin when they came upon a murder. 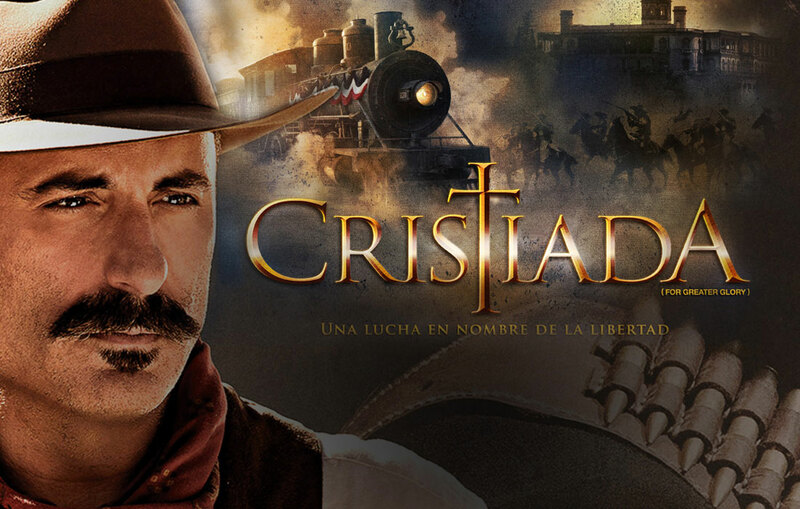 Nathan, a sacred art dealer, kills historian Cliserio and steals the map that can lead him to Hidalgo´s lost treasure. Before Cliserio expires, half of the ripped map ends up in Erik´s backpack. Nathan is aware the kids have the other half (of the map) he needs to get to the treasure and is willing to obtain it no matter what. Copyright © 2015 Dos Corazones Films. Todos los Derechos Reservados.